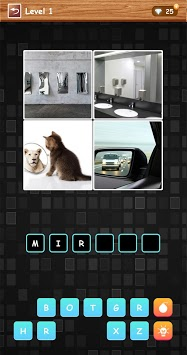 4 pictures, 1 riddle, can you guess the answer? What can you guess from looking at 4 interesting pictures? 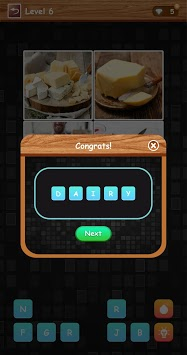 There is one word hidden behind each level, can you nail it? 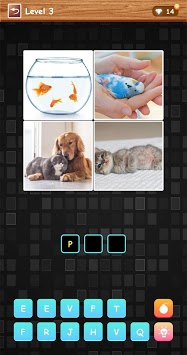 Welcome to the addictive word game: four pics one word! and now time is yours!